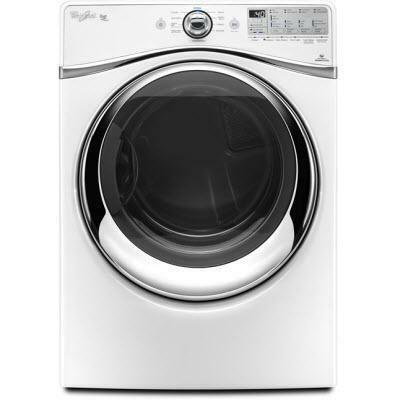 Whirlpool Duet® front load washer with Precision Dispense Ultra. 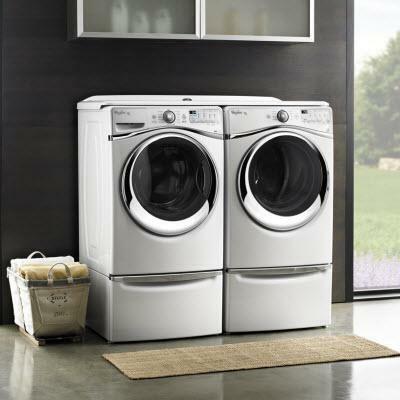 Featuring 12-hour FanFresh® option with Dynamic Venting Technology®, Smart Temperature control that helps reduce shrinking and color bleeding, Active Spray and Quiet Spin 360 technologies, Clean Washer cycle with Affresh® washer cleaner and tap touch controls. Total Capacity DOE 4.3 cu. ft. / 0.12 cu. m.
Wash Cycles Normal, Cold Wash, Delicates, Quick Wash, Wash & Dry, Drain & Spin, Clean Washer (with affresh), Sanitize, Allergen, Towels, Heavy Duty, Whites. Dispensers Liquid/Powder Detergent, fabric Softener, Liquid bleach. Additional Information Best Care for your clothes with the Cold Wash cycle - Provides the best care for your clothes,* using adaptive wash actions and a concentrated solution of HE detergent and cold water to gently lift stains and soils from fabrics. 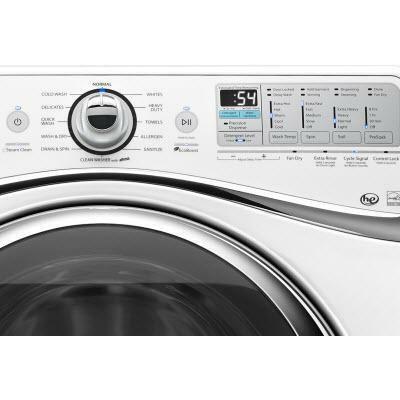 Among leading front load brands based on cleaning and gentleness. Precision Dispense Ultra - The removable reservoir can hold enough detergent for up to 12 loads of laundry in a single filling while using up to 10% less detergent than manual fill. By adding detergent throughout the length of the fill time, Precision Dispense Ultra delivers better results than adding detergent manually. 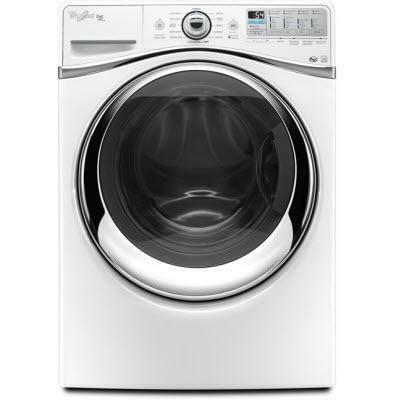 The system also releases bleach and fabric softener at the right time during the cycle for optimal fabric care.